I’ve been itching for months to get out. Not in the snow. Not in the ice. Not in subarctic temperatures. 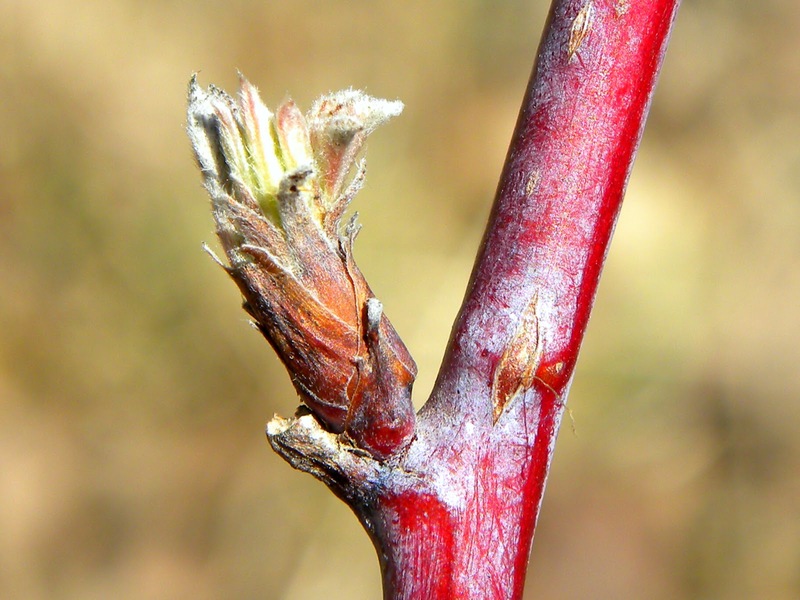 I’ve been itching for spring. Our studies have been slightly (ahem) neglected this week. Still, we spent a bit of time learning about one of the most beautiful places on earth: East Africa. 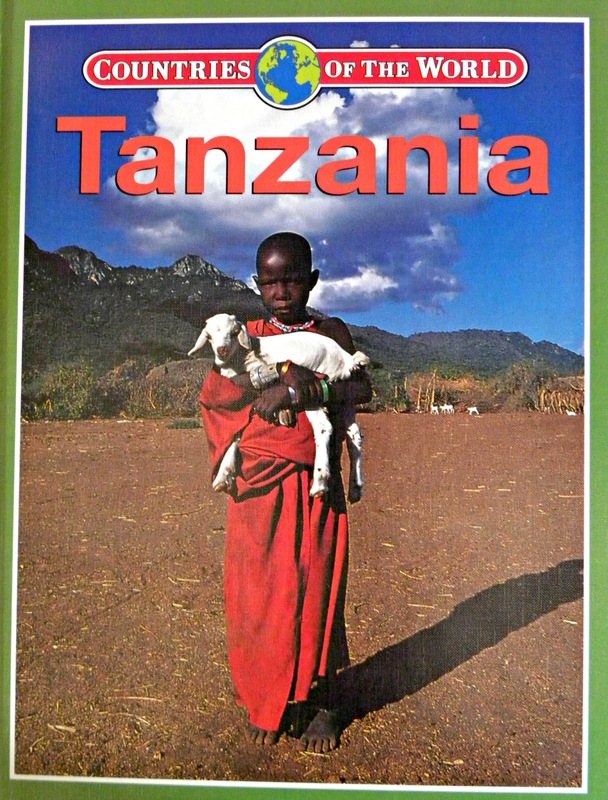 Specifically, we learned about Kenya and Tanzania. I need to go there even more than I need to go hiking in spring. 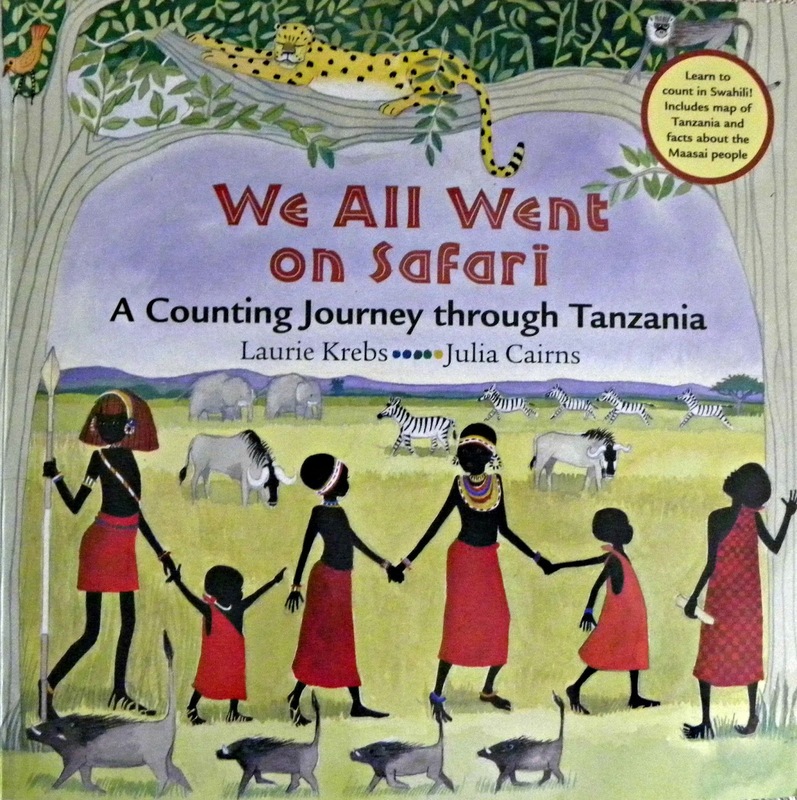 Today, I just want to share a few of the resources we used, beginning with this incredible book about Tanzania. It’s 96 pages, hardcover and jam-packed with information and full-colour photographs. The best part? I found it at Dollarama. For a buck. Pretty awesome, right? Dollar stores sometimes carry the best books. We spent about an hour pouring over this one. It covers government, history, culture and pretty much anything else you might want to know. The next two books were purchased at Barefoot Babies, a sweet little store in Hamilton, Ontario. Both books include little extras at the end of the story. The first teaches you numbers and animal names in Swahili. 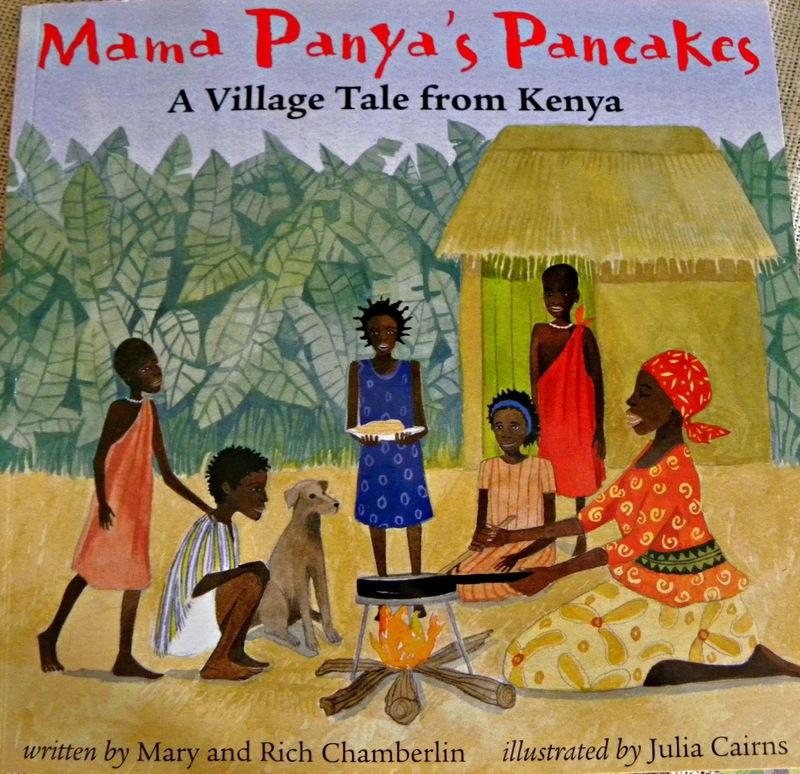 The second contains a Kenyan pancake recipe. My girls love these books. 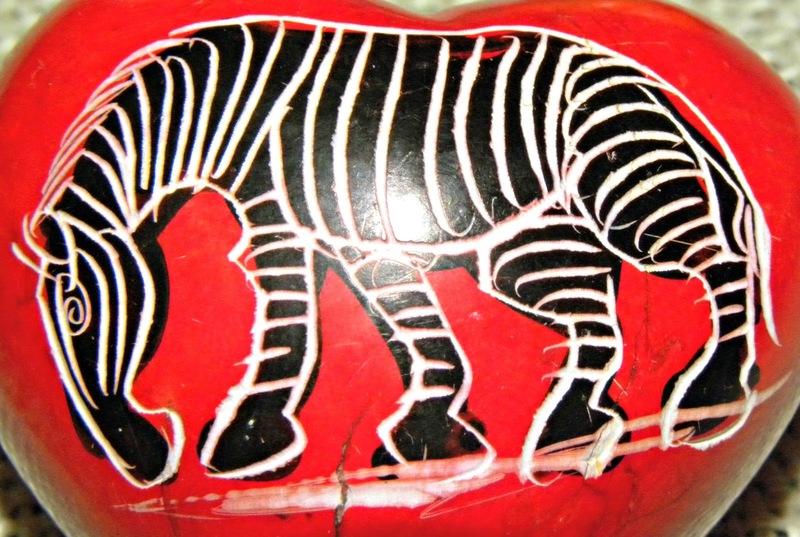 I picked up an African tic tac drum at a festival years ago, back when my dream was to move to East Africa. 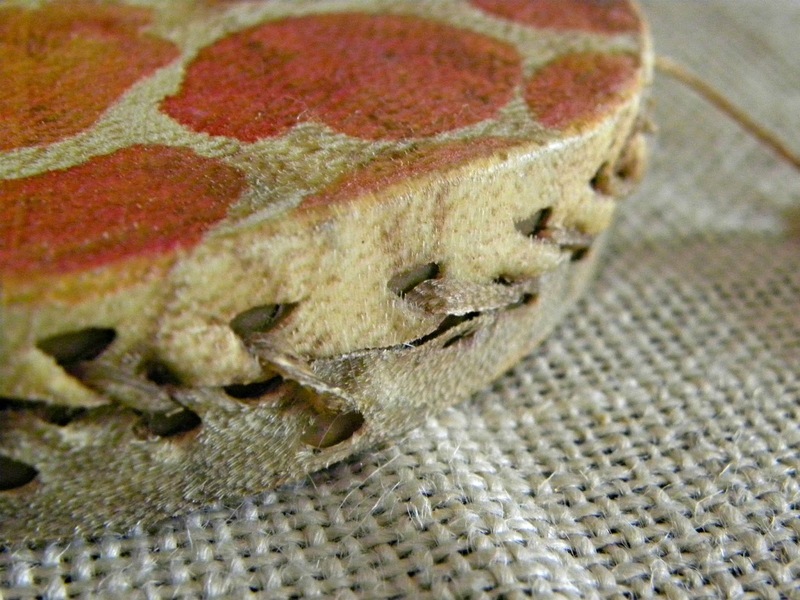 This neat little drum was made in Kenya out of wood and animal hide. You can find similar tic tac drums for sale online. Our other drum also came from Kenya. My sister’s friend brought back a djembe when she went to visit her husband’s family, and my sister kindly loaned it to us for the week. 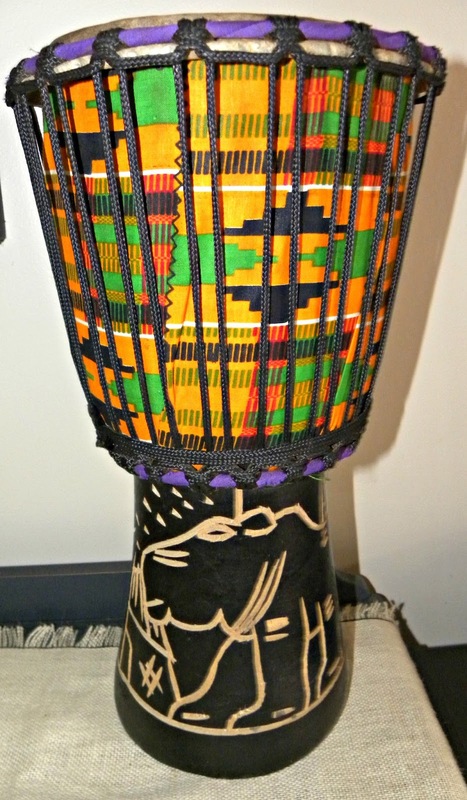 We all had a blast playing this drum, oldest and youngest family members included. Every year, there are a couple of multi-cultural festivals at a nearby park. The vendors sell things from all over the world. I love browsing (and buying) the brightly-coloured clothing and knickknacks. 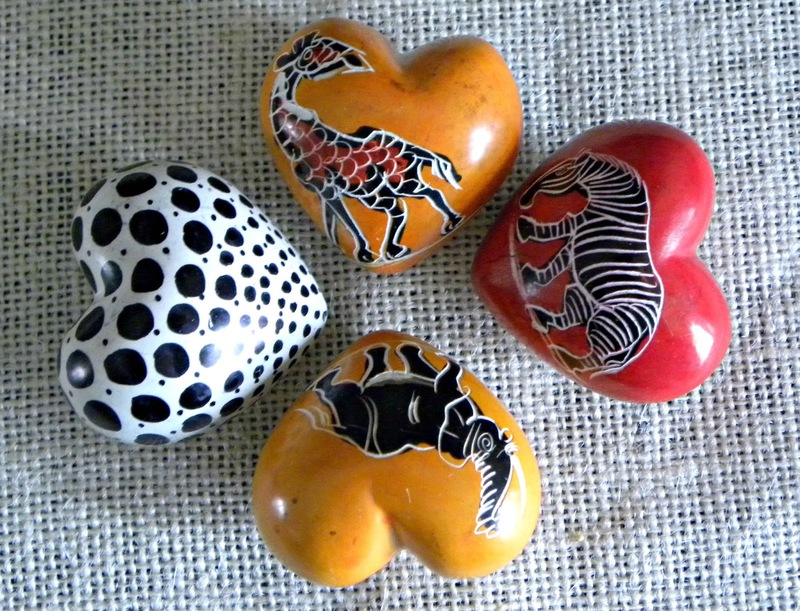 I purchased these small, carved soapstone hearts last year and I love them. Aren’t they beautiful? The girls love holding them and looking at them. We watched a YouTube documentary about Tanzania so that we could see some of these animals in action. 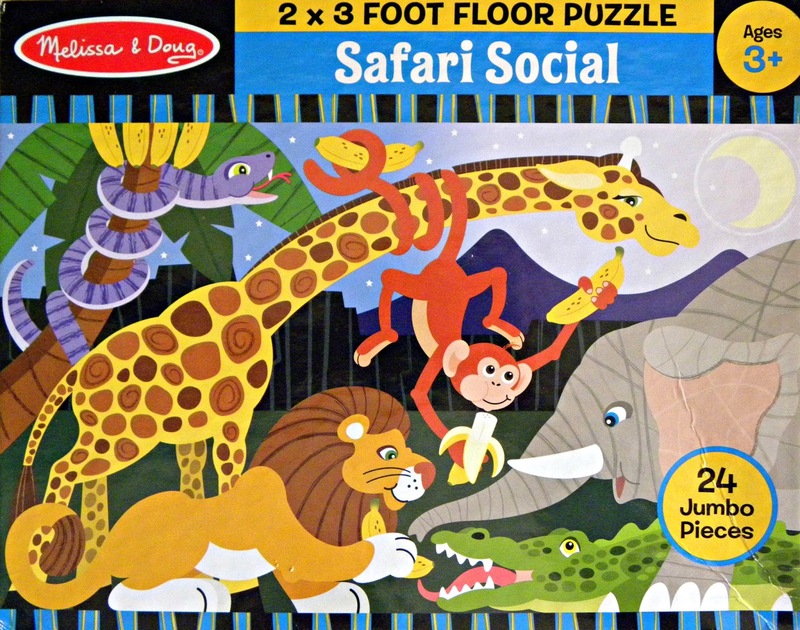 One other activity that the girls enjoyed doing was a large Melissa and Doug safari floor puzzle. Oh, and I can’t forget Ziggy Zebra (not pictured). I came across the idea of a teaching puppet when I was researching the All About Reading (AAR) preschool kit. I never ended up buying the AAR kit, but I did order a zebra puppet from Barefoot Babies (it was a way better deal than I could find elsewhere!). We call him Ziggy, just like in AAR. I usually use him when teaching letter sounds to my four-year old. 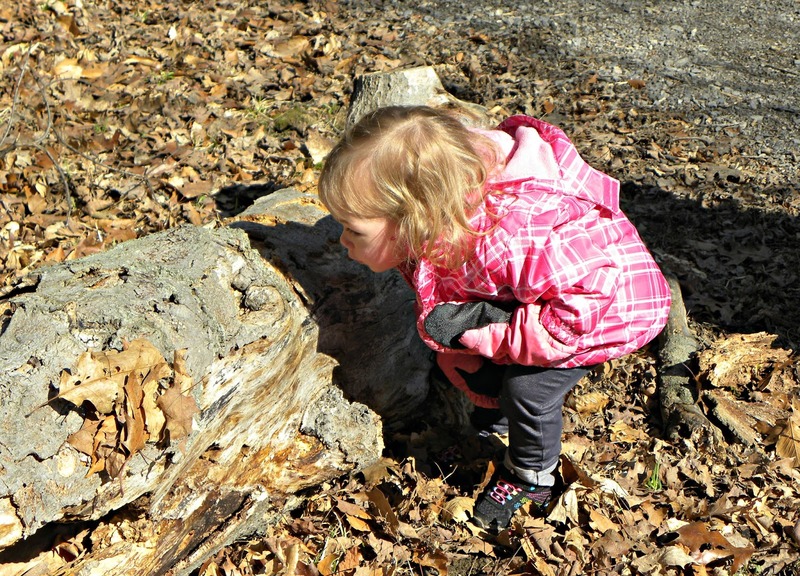 This week, however, my daughter was quite excited to tell Ziggy everything she learned about his home. 😉 I love kids. We didn’t cook an African meal or even do a themed craft. Too much hiking on the agenda (oops!). However, we still had a lot of fun! We’re visiting a large, indoor aviary tomorrow. The girls will be on the lookout for some birds that can be found in East Africa: the blue-breasted kingfisher, the collared dove, d’Arnaud’s barbet, Egyptian fruit bats, waxbills, firefinches and more.